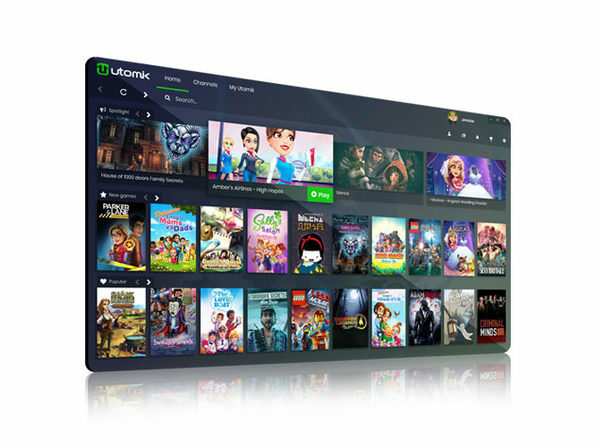 Discover 900+ games in one low-cost subscription with Utomik! Say goodbye to slow installations, unexpected patches and limitations on how many games you play. 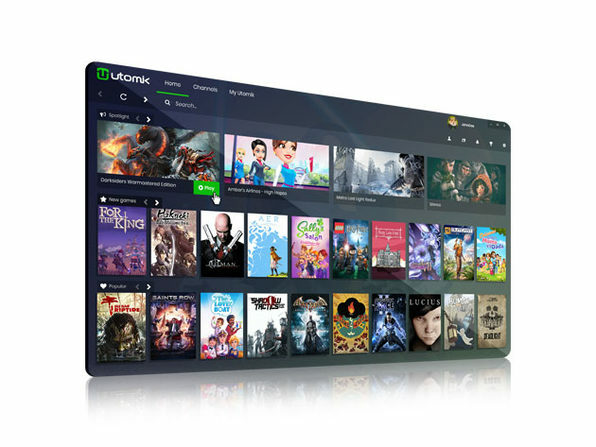 Utomik offers unlimited PC gaming from 100’s of incredible partners, all within a matter of minutes. Simply choose a game you want to play, download a small part and then play while the rest downloads in the background with absolutely no interruption to gameplay. Whether you want to play AAA classics, indie games, go on an adventure, solve difficult puzzles or anything else, Utomik has you covered! Forbes: "Utomik seems to have cracked the code in the video game business." 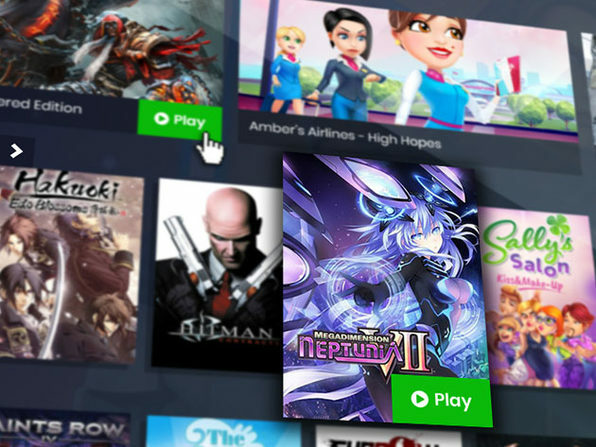 Utomik provides 900+ PC games in a monthly subscription, with more titles being added every week. Using our state of the art technology, games are playable after downloading only a small part. 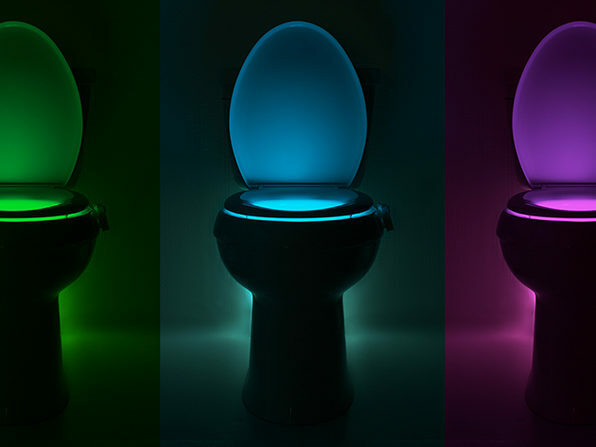 Get the full gaming experience with no streaming and no lag. There is a wide variety of games available thanks to partnerships with publishers and developers such as Disney, SEGA, Warner Bros. Games, THQ Nordic, Idea Factory International, Curve Digital and 100+ more. 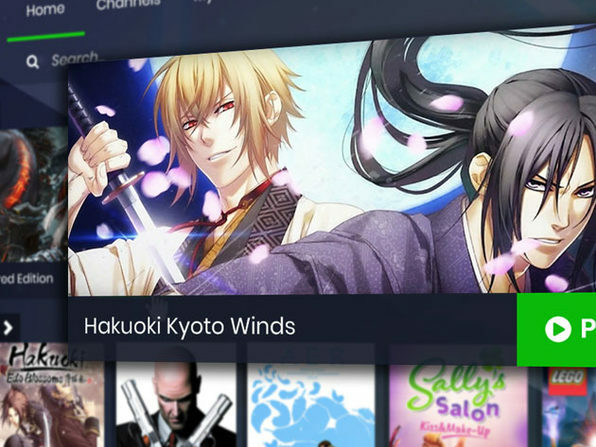 Games from multiple genres such as FPS, RPG, Strategy, Action Adventure, Indie and many more provide a deeply diverse catalog with something to enjoy for every kind of gamer.